When it comes to healthcare, what topics does an average consumer care about most? How do they talk about how their healthcare experiences online? What impacts their daily lives most? 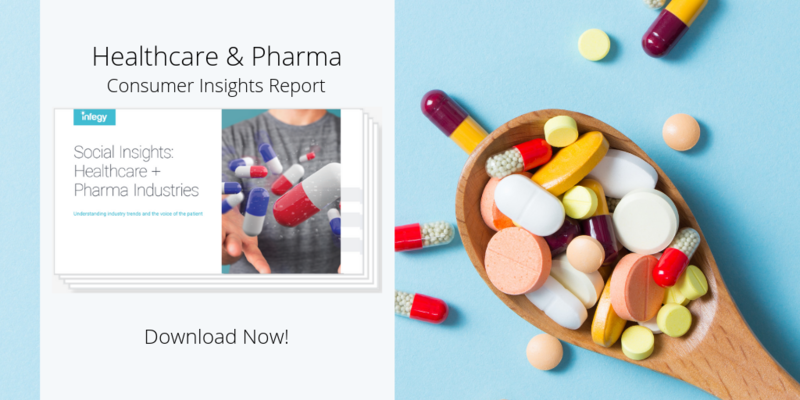 From regular doctor’s visits to the management of longer-term illnesses, the pharmaceutical and healthcare industries touch all of our lives in important ways. Social media is a giant ocean of feedback. 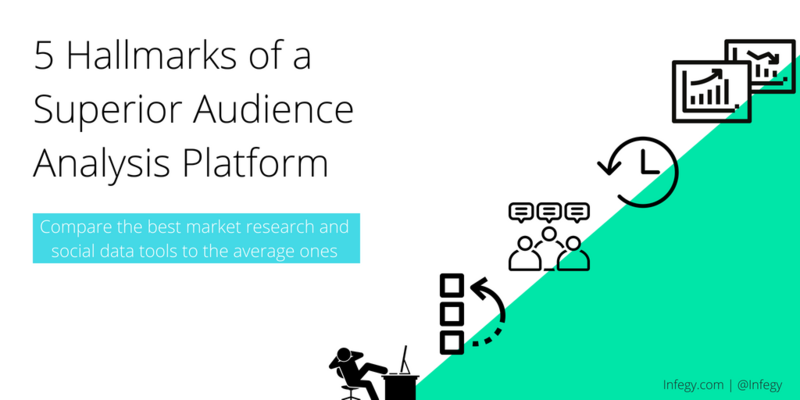 Billions of people are talking online all over the globe. They’re punching keys on smartphones and laptops and chiming in about their thoughts and feeling about brands, products, experiences, organizations and people. 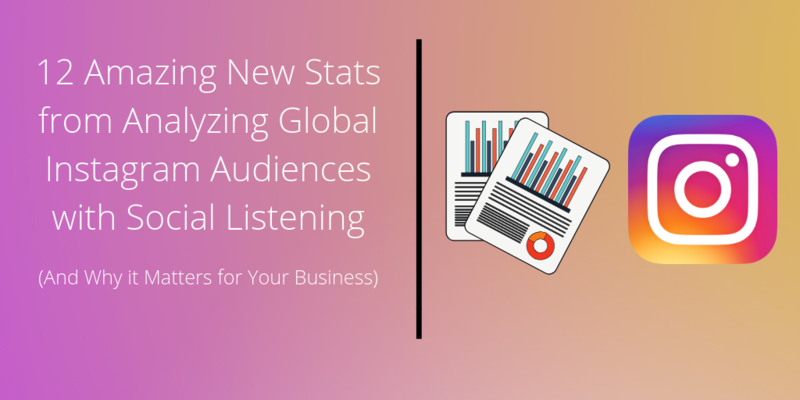 These billions of voices contain important information to your brand or business. you have to really understand them. More and more fridges are being stocked with the colorful cans and various flavors from La Croix and similar beverages. 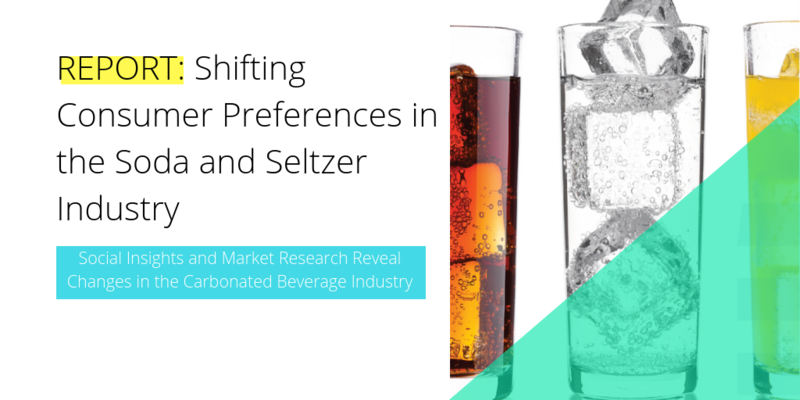 Meanwhile, soda continues to slide down the totem pole in the soft drink space. It’s no secret. LaCroix has increased its Instagram following from 800 to 157,000 followers since 2016. During that time period, bottled water sales surpassed that of soda sales for the first time. 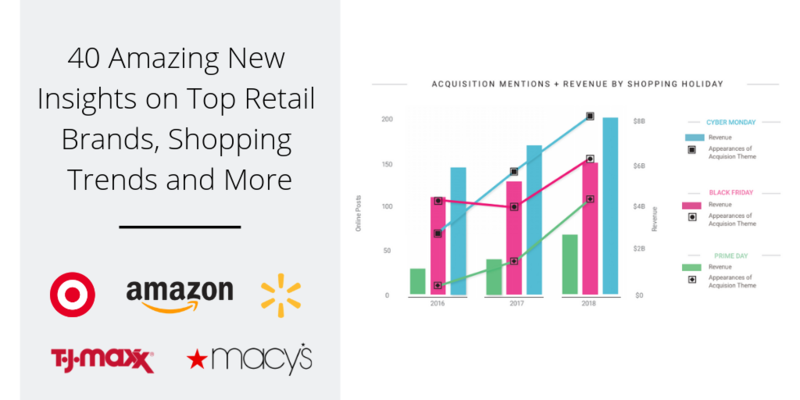 That’s the number of new ideas that have been posted to the popular social media platform Pinterest, according to Omnicore. 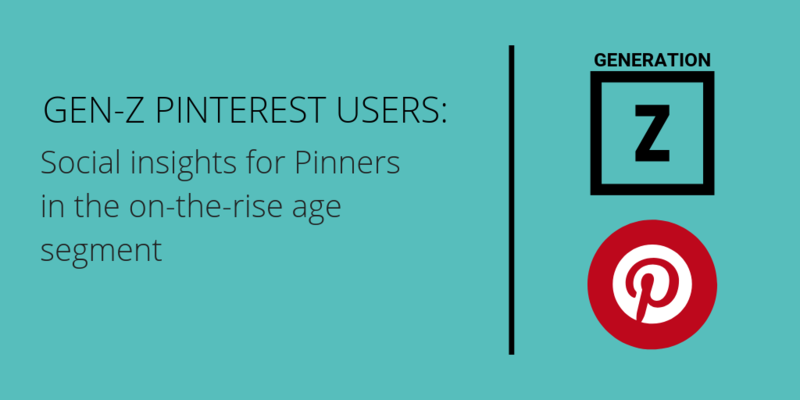 There have been billions of online conversations this year alone on Pinterest, part of the 175 billion total Pinterest “pins” all time since the network launched in 2010. What’s your step count today? If that question enters your mind frequently, you’re probably a wearable tech customer. 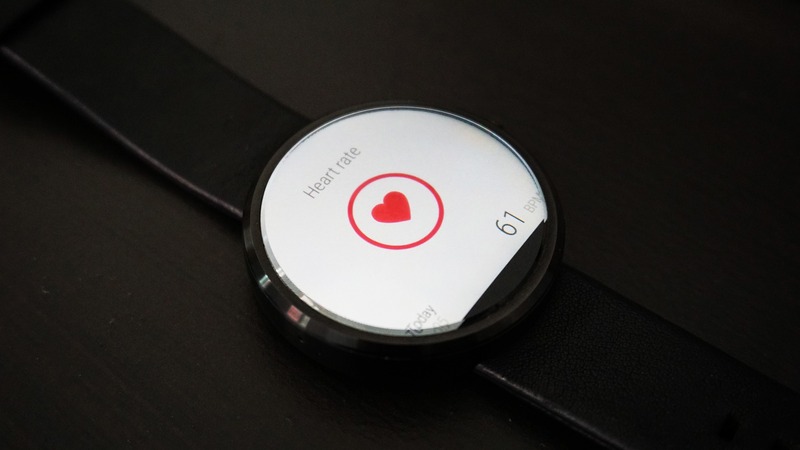 The device you own, whether it's a smartwatch or a true and blue fitness tracker, has likely provided you with some useful information about your health or helped you connect and communicate better in some way. 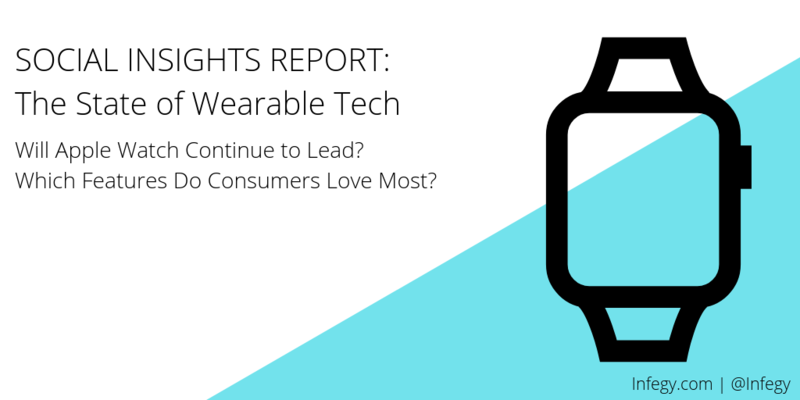 We wanted to know: which devices, features, brands, use cases are most utilized by wearable tech customers? 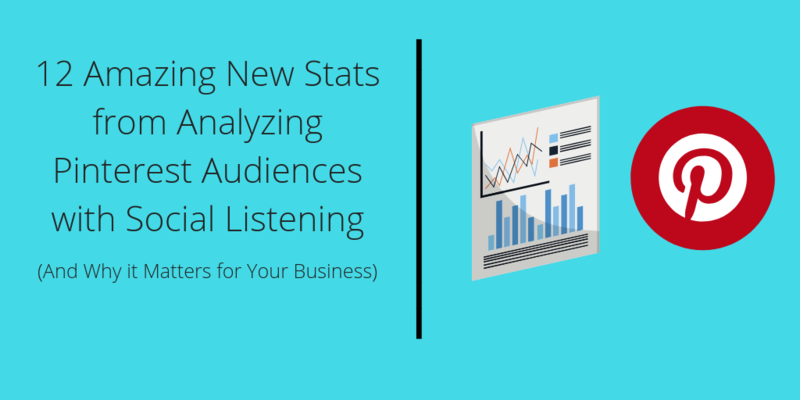 Our goal for Infegy Atlas is to give you the data and analytics you need for better and faster consumer insights. I believe one of the best things about Infegy, is our focus on an agile work environment which allows us to release new features seamlessly and quickly. In our latest round of releases, we took feedback from our clients and added features that you have asked for. Are you really taking advice from a tomato? 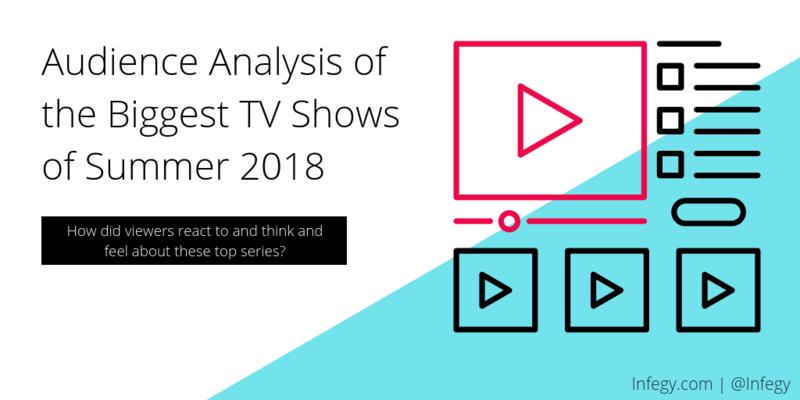 Measuring the success or failure of a TV series goes well beyond the review score or looking at viewership numbers. 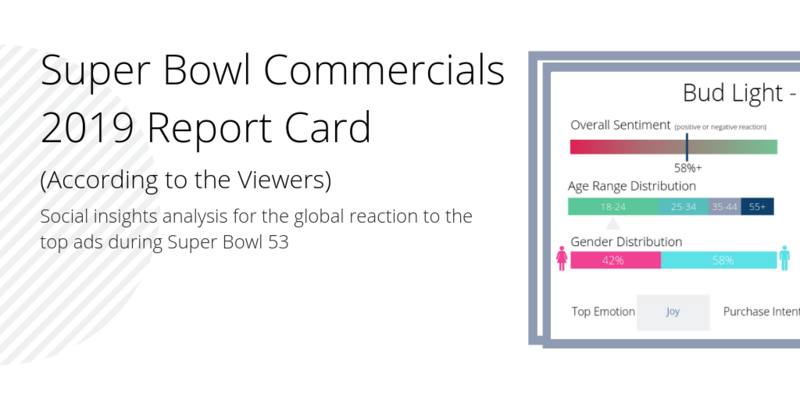 If you really want to gauge the performance of your programming, and understand the true feedback of your viewers, you need details that go further than that. Are you a numbers freak? 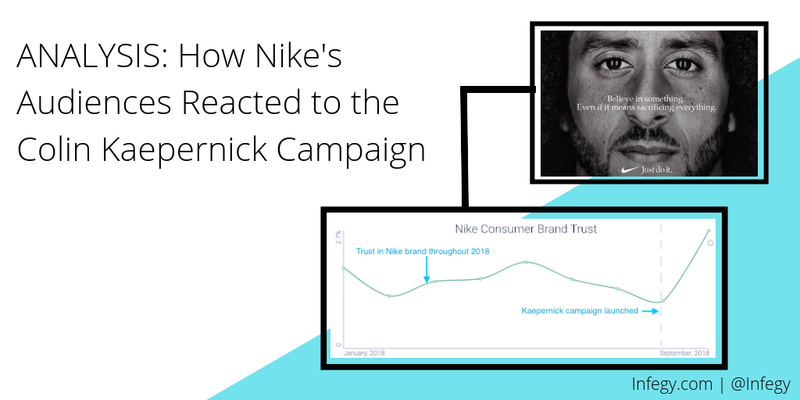 Do you nerd out on data about brands and getting into the nitty gritty of brand strategy and campaign analysis? 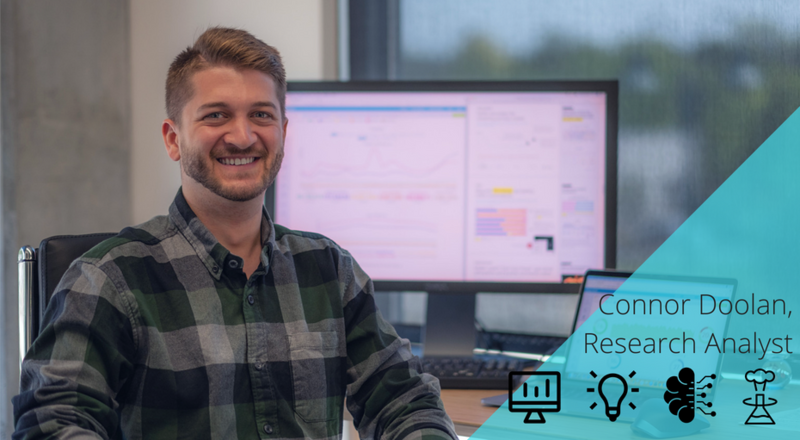 Do you work for an agency or brand and are constantly on the lookout for better insights on customers? You’re in the right place. We’re just like you. 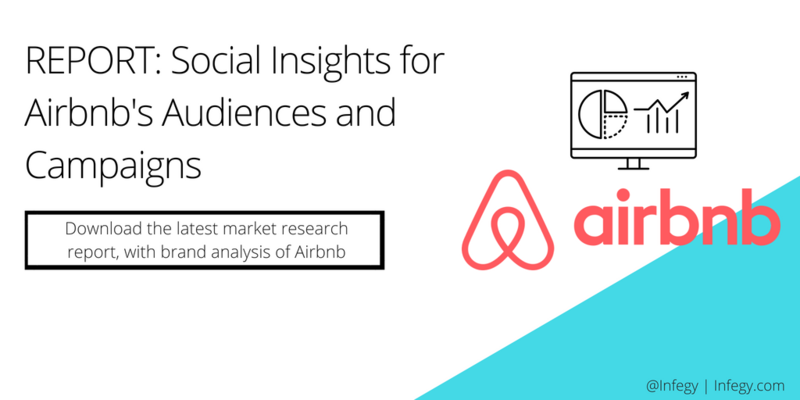 How does Airbnb, one of the world’s most visible and well known brands, connect so well with their audiences? 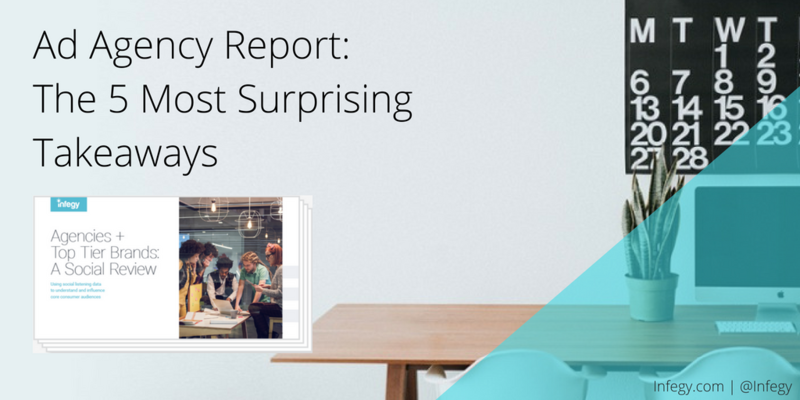 What can the teams who work for the Airbnb brand do to continue that trend? And what can we all learn from the brand’s successes that we could apply to our own situations? 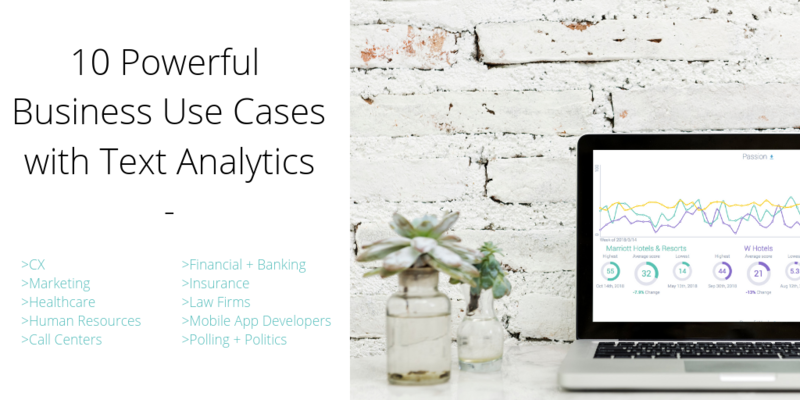 With hundreds of millions of user-created posts being published to the web every minute, you need to find a way to harness all the data and use it to benefit your business. 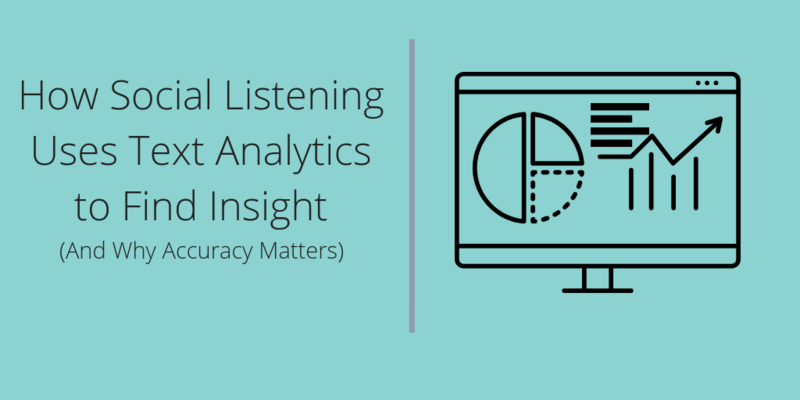 You may rush quickly into finding a easy or cheap social analytics tool, but without the right vetting you could miss out on important aspects and features of a quality tool that will help tell you everything you need to know. We just keep on growing! It’s an exciting time at Infegy, where we are adding more and more skilled people and working every day to build a superior product.We are a technology company that uses artificial intelligence and machine learning to work its magic, but believe it or not, this is a human-based company. 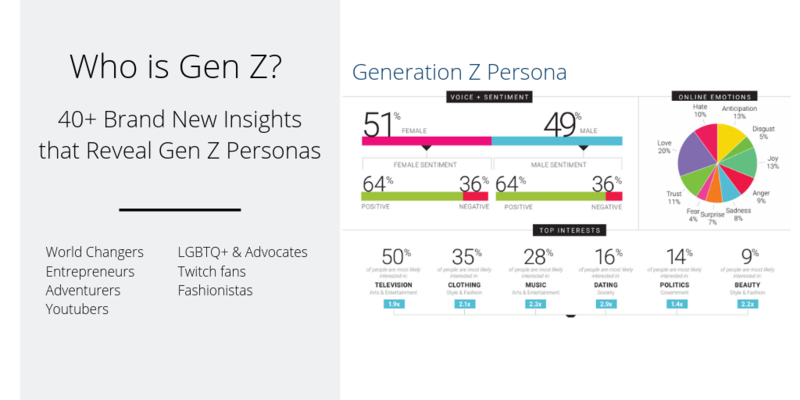 You’re probably well aware of a customer persona. 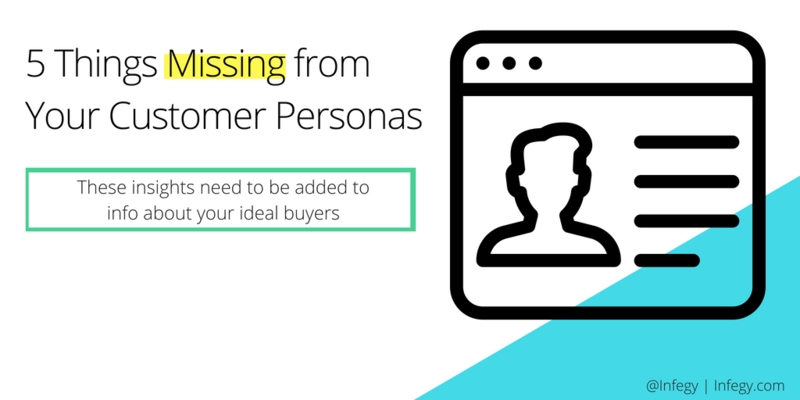 Otherwise known as buyer personas, or marketing personas, these fictional representations of your ideal customer help you capture, document and sell to the right target audiences for your business.